What Should I Consider When Renting a Car Online? Renting a car online is trickier than renting in person because customers can't inspect the car first. 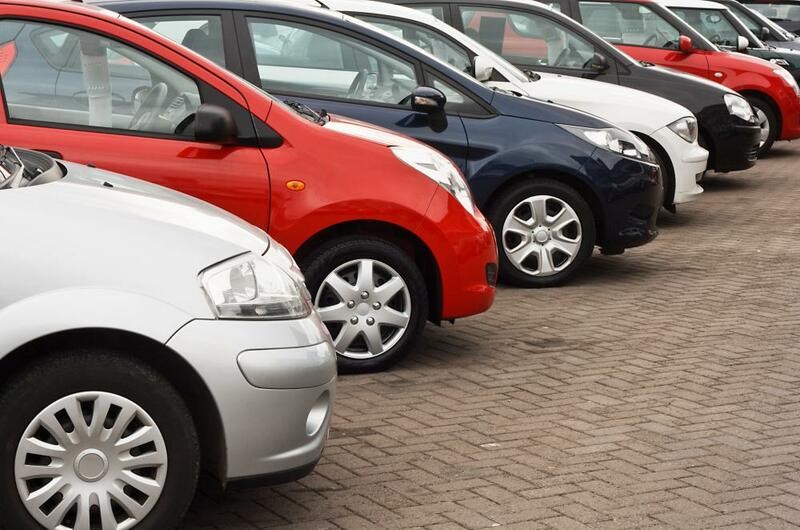 Renting a car online is one of the best ways to ensure a low rate and great quality. As more and more companies go online, it is now possible to compare rental car companies and get the best rate without even leaving your home. All the big companies, such as Alamo, Hertz, and Avis, offer exclusive online deals, such as markdowns, perks, and weekend discounts, which are usually not available at their offices. Some companies also offer you the option of joining their affiliate club, which grants you access to special offers not available to the general public. Renting a car online is an easy process. You will need a credit or debit card and your driver's license. International drivers' licenses are also allowed, so tourists can take advantage of the offers as much as the locals do. Renting a car online will require you to create an online account, which usually only requires an email address and a password. Once you log in, you can search for the type of car you want. 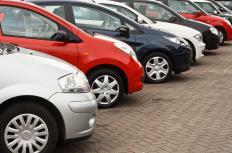 One of advantages of renting a car online is that you can spend as much time as you want comparing prices and features. One important thing you need to keep in mind when renting a car online is location. Prices can vary greatly depending on pickup location, so it's important to make sure you choose a car that can be taken from an office near you. Cars that can be picked up at airports are usually cheaper, so keep that in mind if you have an airport nearby. Another benefit of renting a car online is that by the time you reach the pickup location, the selected car is often out of stock. This usually means you will receive a free upgrade to a better, more expensive car, or get some free perks such as a hefty discount or free insurance. Some websites offer package discounts for travelers who are renting a car online at the same time they are booking a flight or making a hotel reservation. If this is your case, consider popular sites like Travelocity or Priceline, which often offer coupons and special discounts. How do I Choose the Best Muscle Car Rentals? What Is a Loss Damage Waiver? What Should I Know About a One Way Car Rental? One way car rentals has been a nightmare for me. This is my first experience, and it has been so expensive. I will never do it again.